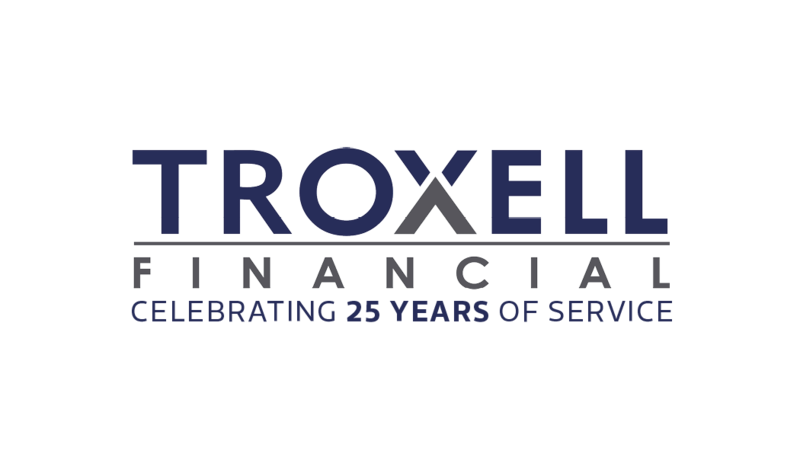 At Troxell Financial, we are blessed to be a part of a great community. Our team is dedicated to supporting local organizations that focus on the needs of the community in which we live and do business in. By volunteering and donating to local, non-profit organizations and events, we help Springfield and the surrounding area become a stronger and better place to raise our families. Not only is giving back the right thing to do, it just feels good and reminds each of us how lucky we are.